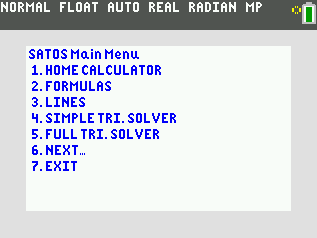 Calc-Tech’s SAT Operating System (SAT_OS) is an SAT calculator program that you can purchase for $14.95 and transfer to your Texas Instruments graphing calculator using your Windows or Mac computer. The program contains a set of math functions that you can use during the SAT test to work the math problems faster and with better accuracy. To date, there are over 20,000 users of the SAT Operating System. 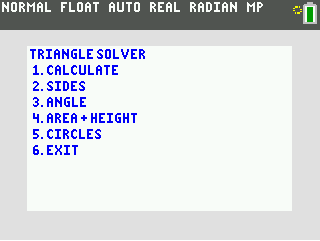 The use of this software is permitted under the The College Board’s official Calculator Policy. A free trial of the SAT Operating System is available for you to evaluate the software. 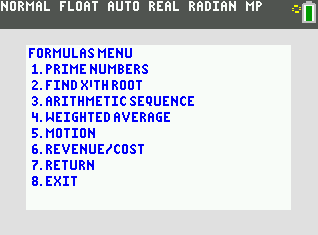 It allows you to try 2 of the features and to become familiar with the software’s look and feel: Prime Numbers and X’th Root. You can transfer the SAT Operating System to your calculator using a USB cable and Texas Instrument’s TI Connect software or TI-Nspire Computer Link Software (for TI-Nspire CX CAS users). If you have questions, be sure to visit our FAQ page. If you need more help, please contact Calc-Tech support. Which Calculator Do You Have? If you do not know which calculator you own, you can view a list of all Texas Instruments graphing calculators by visiting this Wikipedia article. 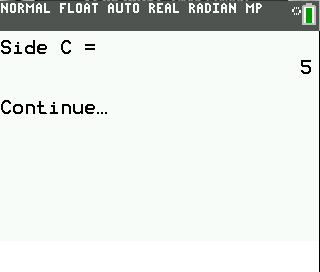 A version of the SAT Operating System is not yet available for the TI-84 Plus CE.